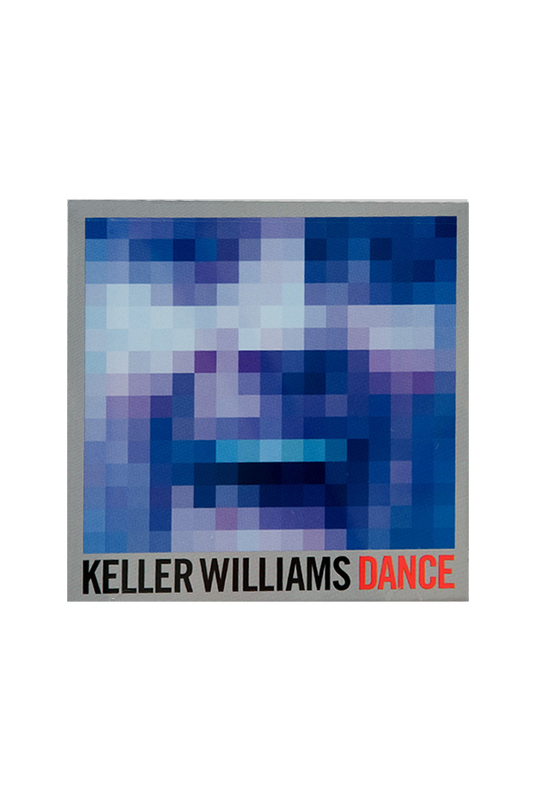 Keller says, "Dance is a pseudo house remix of my most recent release Laugh. An infinite amount of fun was had by my taking of the existing tracks from Laugh and creating new, techno sounding, dance songs by using state of the art computer technology. It is basically me trying to find my inner DJ."